In Silicon Valley, they don’t call it failure. They call it learning. 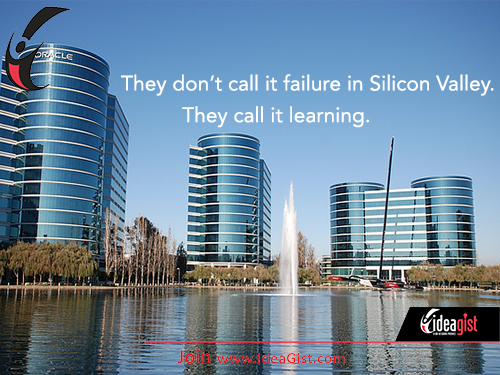 Learn how IdeaGist can help you learn as you grow your startup.